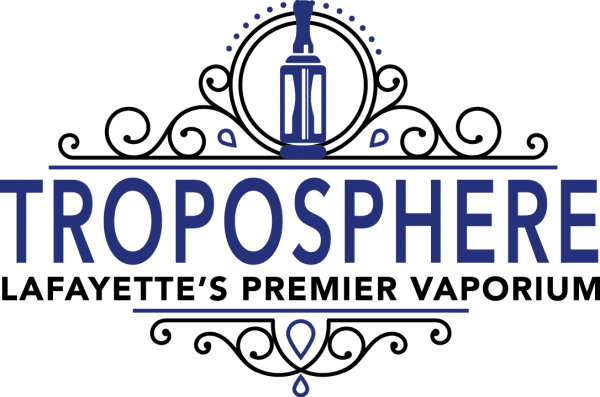 Troposphere Vapors in Lafayette, LA is committed to offering you only the highest quality Vapor products to meet your needs. From e-liquid and box mods to starter kits and atomizers, we've got you covered the the ultimate vaping experience. We also offer a variety of vaping accessories to enhance your vape enjoyment. Check out the following products in our online store or stop by the shop in Lafayette, LA.